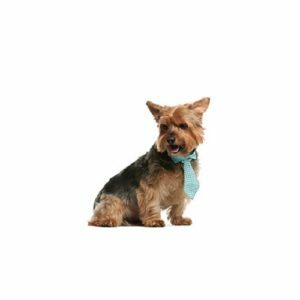 Spirited and stocky with prick ears and a slightly foxy expression, the Norwich Terrier is one of the smallest working terriers. Despite his small size, the Norwich has good substance and is an eager worker. The breed?۪s wiry, weather resistant coat can be red, wheaten, black and tan or grizzle.